An interactive new media installation. 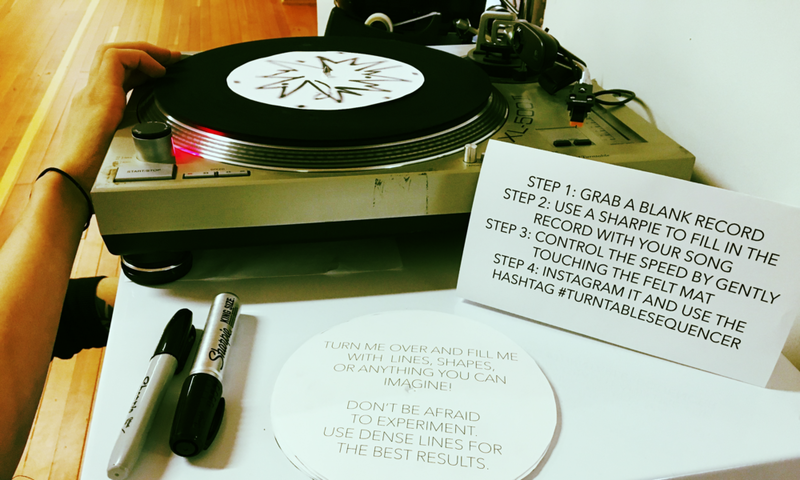 An interactive turntable sequencer. Programmed using Processing. A projection mapped piece created using TrapCode and Millumin.